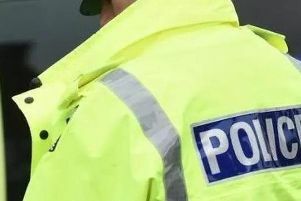 A victim was left needing medical treatment after an assault in Batley. Two suspects approached the person at around 4.45pm in the grounds of All Saints Church on Branch Road, on Monday. The individual sustained a head injury and was taken to hospital. Police have arrested two people in connection with the incident. But officers want to speak to anyone who witnessed it. Anyone with information is asked to contact PC Simon Reddington at Kirklees CID via 101.